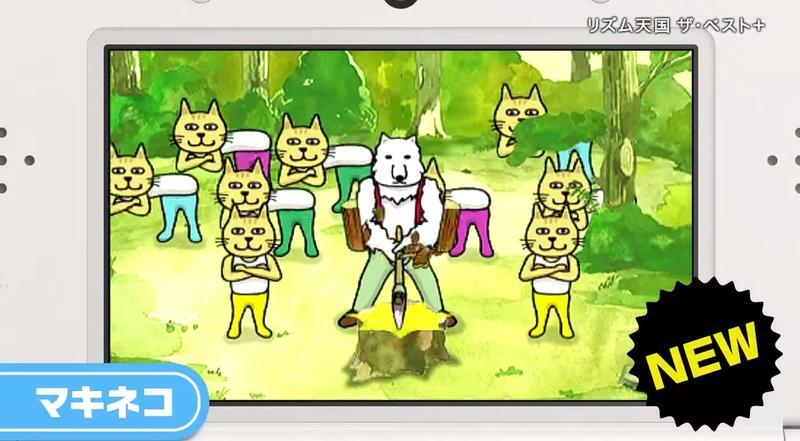 Rhythm Heaven is a very silly franchise from Nintendo that tasks players with solving quick rhythmic puzzles in order to win. They’re all very silly and, if you don’t mind looking like an idiot while bobbing your head to the beat, very fun. 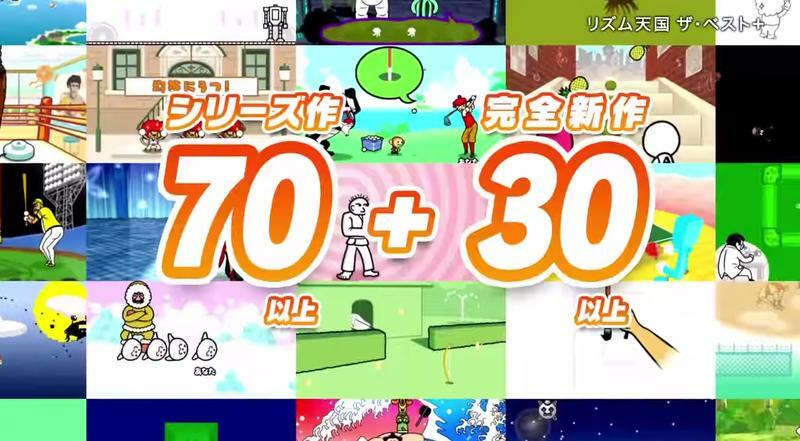 The latest collection of rhythm based mini-games, Rhythm Heaven: The Best +, is officially out in Japan. You can see it’s newest commercial above, and, whaddaya know, they’re all bobbing their heads. It’s good to know that I’m not alone. This collection has not been announced for western audiences yet. 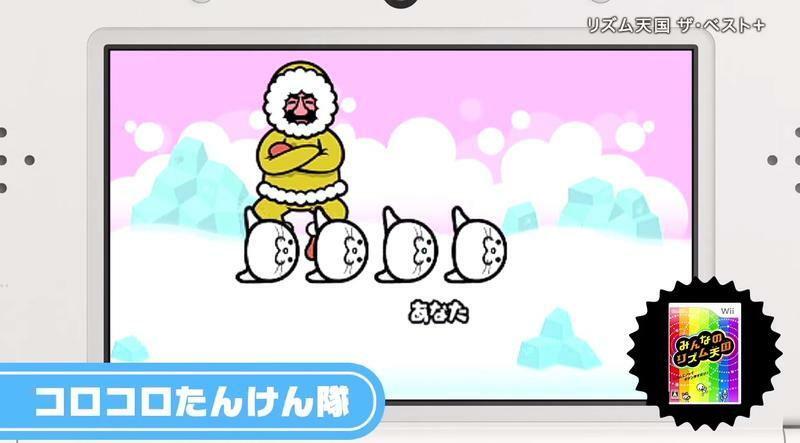 However, the good news is that Nintendo has a track record of localizing the Rhythm Heaven games. 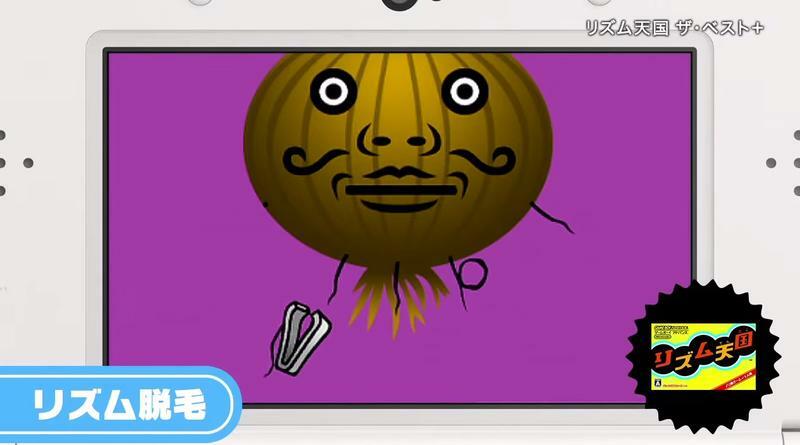 It’s just that, unfortunately, that localization period seems to take a while. The titles aren’t exactly text heavy, but a lot of the rhythmic samples feature both large and small Japanese vocal samples. All that has to be redone, not just rewritten. 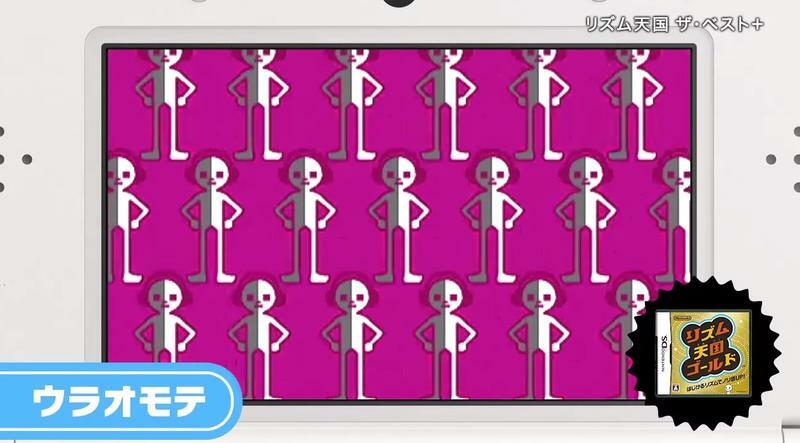 Will we see this Rhythm Heaven collection on our Nintendo 3DS systems? I can’t say definitively that we will. I can, though, say that I expect we should. Stay tuned.